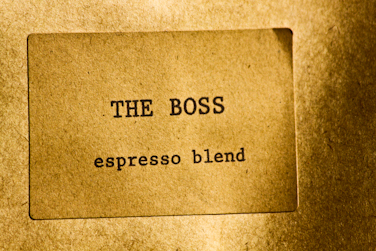 'The Boss' is our take on a classic espresso - tonnes of body, thick syrupy sweetness and lively. 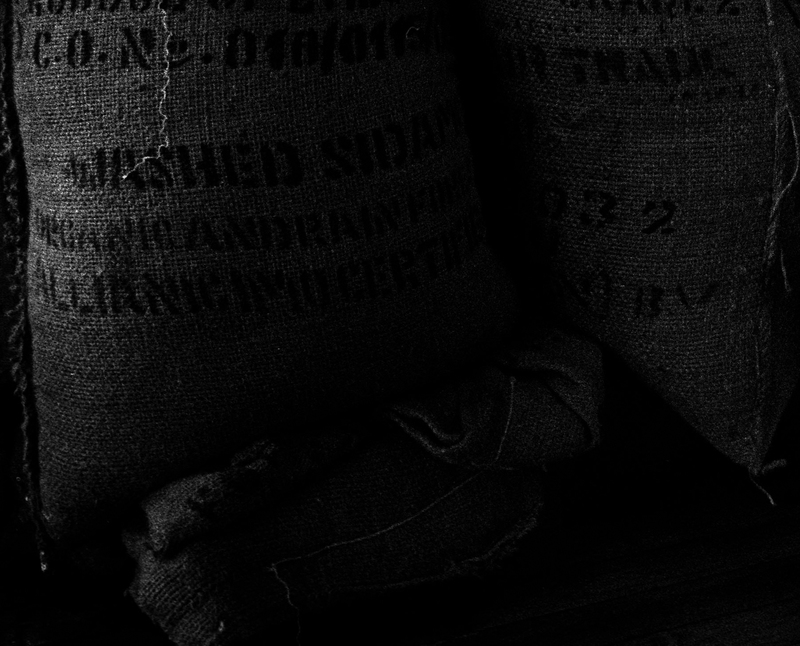 It produces smooth espressos full of cocoa, fruit and spice and in milk it fills the cup with sweet dark chocolate. This blend won a Bronze award at the 2013 Australian International Coffee Awards with the judges commenting on it's ability to cut through milk. If you're looking for a coffee that really stands out in milk, you can stop. Here it is.